Paul Potts achieved fame after winning Britain’s Got Talent in 2007. Known for his operatic pop performances, Potts has subsequently wowed audiences with his extraordinary voice. Although he had performed in operatic works before the television show, it was his arresting televised performances that resonated with audiences throughout Britain. His continued career success has made Paul Potts a household name. If you haven’t heard his voice before, you might want to treat yourself to a listen. 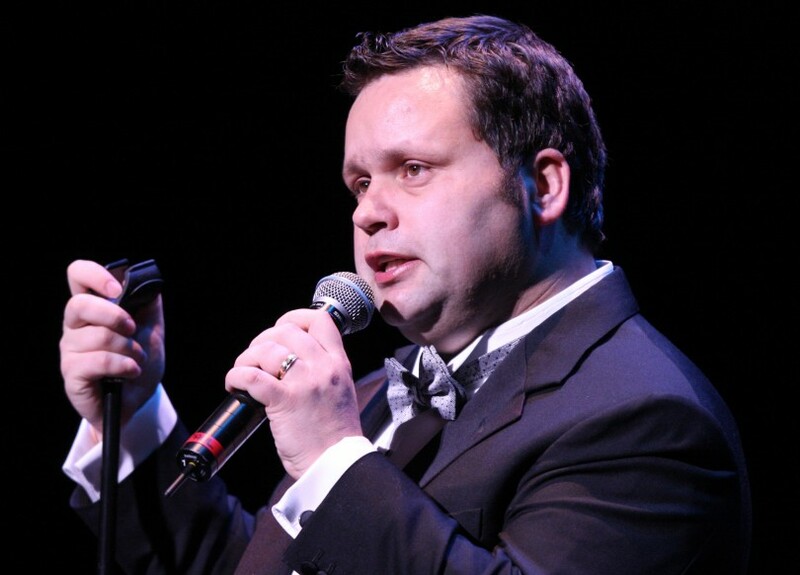 Paul Potts was born in Kingswoods, South Gloucestershire. His father worked as a bus driver and his mother was a cashier during his childhood. Paul, along with his sister and two brothers, grew up in Fishponds, near Bristol, England. Potts began to sing at an early age in church and school. He has asserted that singing was a consolation for him; having been bullied in school, he found that singing provided much-needed solace. 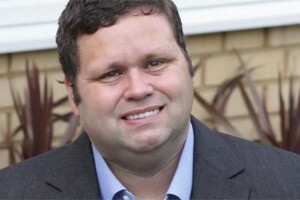 Paul Potts earned his BA degree in 1993 in Humanities from the University College of St Mark & St John in Plymouth, England. Paul Potts was also the youngest member elected to the Bristol City Council, in 1996, where he served until 2003. In 1999, Paul Potts began singing with the Bath Company and had a couple minor roles singing opera. These roles eventually led to leading roles in productions of Mozart’s Marriage of Figaro and Don Giovanni, and Verdi’s Don Carlos. He played with other amateur companies before touring the north of Italy, studying opera and attending voice class. 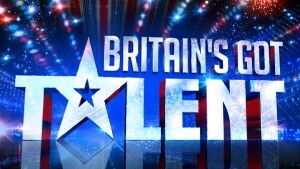 In 2007, Potts auditioned for Britain’s Got Talent, amazing the audience and the esteemed judge, Simon Cowell. In fact, his performance earned a spot in the top 100 most-viewed YouTube videos. 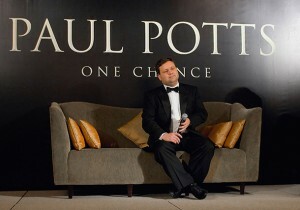 Paul Potts indubitably earned his place on the show and the rest is television history. 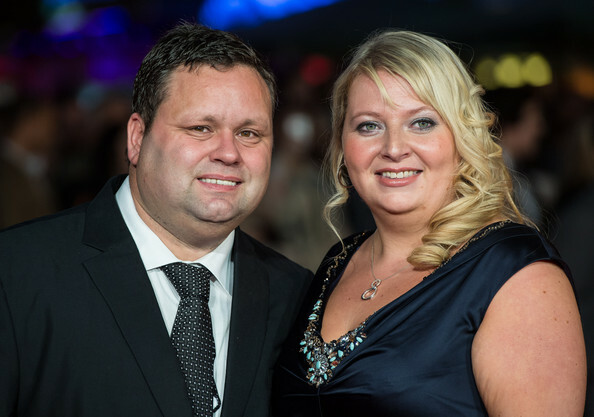 In 2003, Paul Potts married his wife, Julie-Ann, whom he met in an internet chat room. He has been extremely vocal about her support and unstinting friendship. 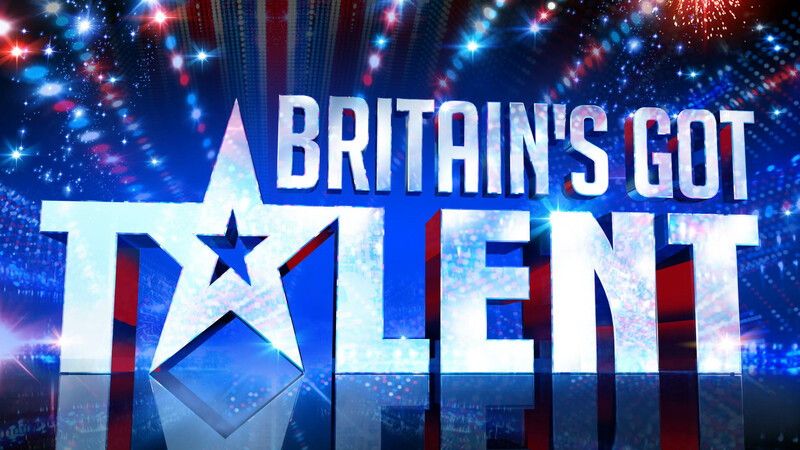 Julie-Ann was extremely supportive of his audition and encouraged him to pursue his singing career in spite of their financial hardships. Before the show, the pair was deeply in debt and struggling financially. 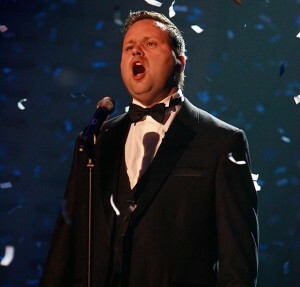 The show, of course, provided Paul Potts with the recognition and path he needed to realize his dream. One of the things that the film One Chance celebrates is how a person transition from being a victim to being a world-famous star. 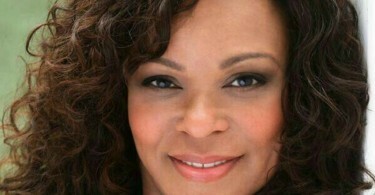 The film celebrates the singer’s rise from obscurity, but it also celebrates love – the unconditional love between a husband and wife and the love a man has for music. 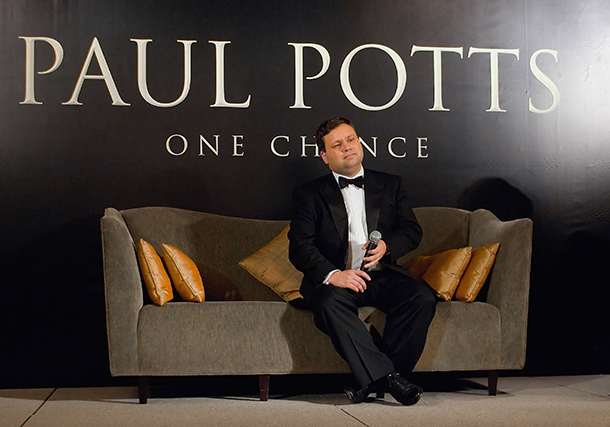 Paul Potts has led an incredibly interesting life to date, but his story is still evolving. As he continues to tour, you might be inclined to catch a performance. You won’t be disappointed. For a complete schedule and updates, visit Paul Pott’s official website.